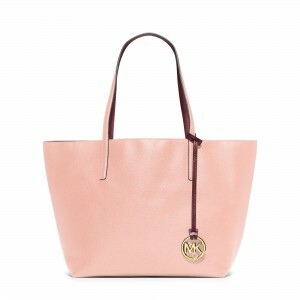 Michael Kors 30% Off Handbags/Wallets, prices as marked. Ends December 8, 2016. Shipping is free. Tax in most states. 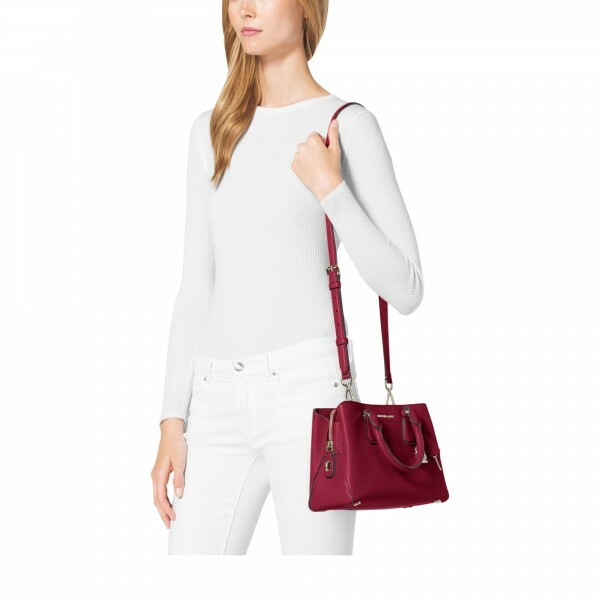 Selma Medium Leather Crossbody only $131.20 (reg. $268). Jet Set Medium Tote only $140.70 (reg. $268). 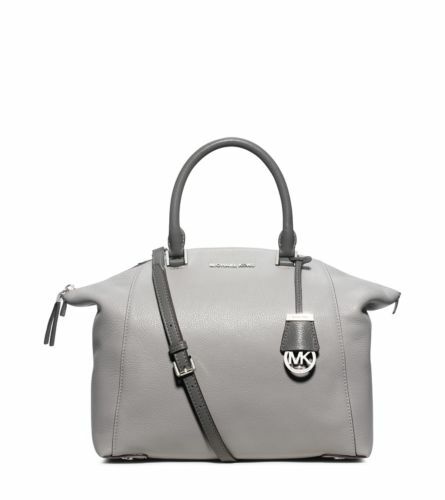 Savannah Large Saffiano Satchel only $128.80 (reg. $368).